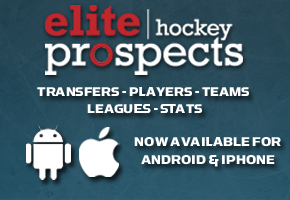 The EP Showcase Team has strong relationship with a ECHL Free Agent camp based in Toronto, ON. Every year, selected players will have the opportunity to travel with the management staff, and showcase themselves directly in an ECHL/SPHL/FHL tryout. Our program's reputation always gargners extra attention for our skaters at the skates. Please contact us for additional details. * Tournaments subject to change due to unforseen circumstances. All information is directly posted from showcase's website and is not promised by the EP Showcase Program. the team. Copyright © Russell Hockey Ent. Ltd. 2014. All Rights Reserved ®.